In today’s real estate market, both buyers and sellers alike are interested in listings of recent home sales. Recent home sales listings are a good indication of the strength or weakness of the real estate activity in a particular neighborhood. How many homes have sold in the past 6 months? How many have sold year to date? How close is the sales price to the original list price? How long is the average days on the market? What is the absorption rate in the neighborhood? Knowledge is power and the answers to these questions can help both the buyer and seller. For buyers, it gives them an idea of whether a home is under-priced or overpriced for the neighborhood. 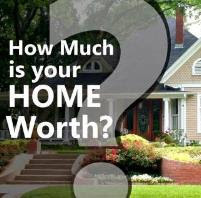 If a home has been on the market for a longer than average time, it gives buyers some leverage to negotiate. For the seller, this knowledge allows them to accurately price their home to sell and also the average days on the market, gives them a time frame to anticipate. 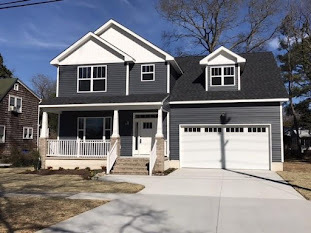 Also, knowing what other comparable homes are selling for, gives the seller an edge on the competition and what he or she must do to make their home more appealing. 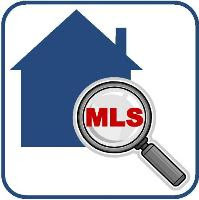 If you are in the market to buy or sell and would like up to date information on listings of recent homes sales in your area including a Free CMA (Comparative Market Analysis) of your home, feel free to contact me.